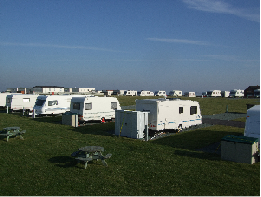 South End Caravan Park is situated on Walney a small island off the Cumbrian coast. A short drive away from the beauty of the Lake District National Park, Walney is rich with scenery and nature of its own. 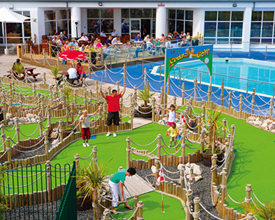 The caravan park offers family friendly facilities for static and touring caravans. 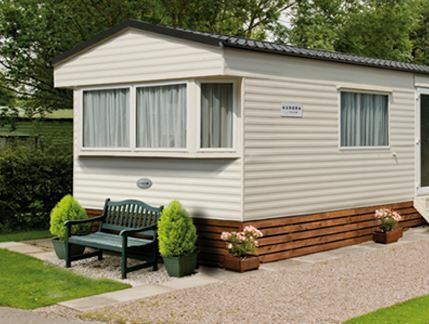 The facilities on Stanwix Park are available to campers and tourers to enjoy and are included in the price. We have two camping and touring sites on Stanwix Park. Hall More Caravan Park is a peaceful retreat, situated amongst 10 acres of picturesque meadow and woodland, located in the Arnside and Silverdale �Area of Outstanding Natural Beauty' in the Southern Lake District. We are a privately owned, family run static, touring and camping park, set in the peaceful and tranquil grounds of Dalston Hall Estate.On site club house with a licensed bar and serves breakfast and evening meals. 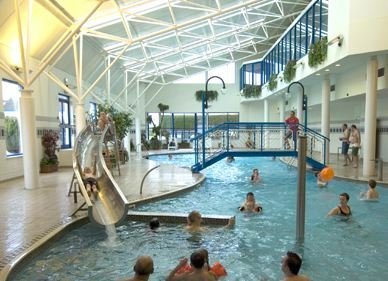 Manor House Caravan Park and Country Club is situated 2 miles from the village of Allonby, Cumbria. Close to the spellbinding beauty of the Lake District, Silloth & the Borders of Scotland, Manor House offers an ideal location for your family holiday. WELCOME TO PARK CLIFFE CAMPING AND CARAVAN ESTATE. 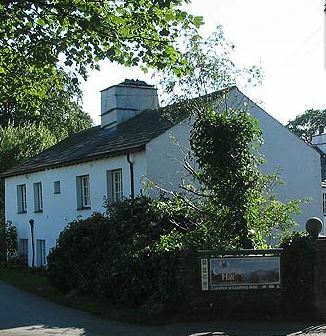 Located near Bowness on Windermere, Cumbria. The winner of many top-quality awards, Park Cliffe is set in 25 acres of picture-postcard countryside above the eastern shores of Windermere with sweeping views across the lake. Yet family-owned Park Cliffe is only a short drive from the M6, putting it within easy reach of many major towns and cities in northern England.